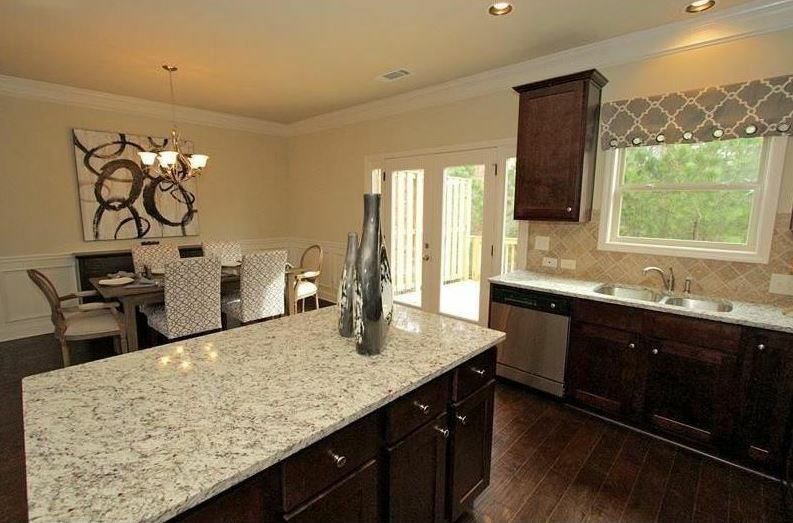 The Buford townhome community of Laurel Landing is located in Gwinnett County GA 30519. Newer townhomes are now being built by Expo Homes at time of post. Most townhomes built between 2006 to 2016 and have between 2 to 4 bedrooms and 2.5 to 3.5 bathrooms. The average list price range, at time of post as listed in the Georgia MLS, is between $112,000 to $241,342. The community HOA fee, at time of post, appears to be $150.00 a month with an initiation fee of $200.00, and includes a neighborhood swimming pool. Direction / Location: I-85 North to Exit 115 towards Lawrenceville. At the 2nd stop light, turn right onto Rock Springs. 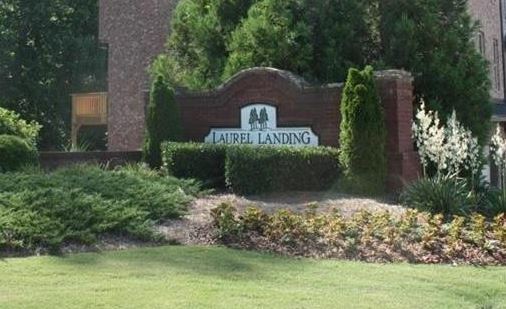 Take the first right onto Laurel Drive. (small church on right) then left into the Laurel Landing community. Conveniently located near prime dining and entertainment venues as well as the popular shopping options at the Mall of Georgia.